Take advantage of our expert threat research and analysis to gain insight and improve your security posture. This quarter's findings uncover some very interesting cyber security trends and examples of malware developers leveraging agile development, IoT devices used for cryptojacking, and vulnerability exploitation. 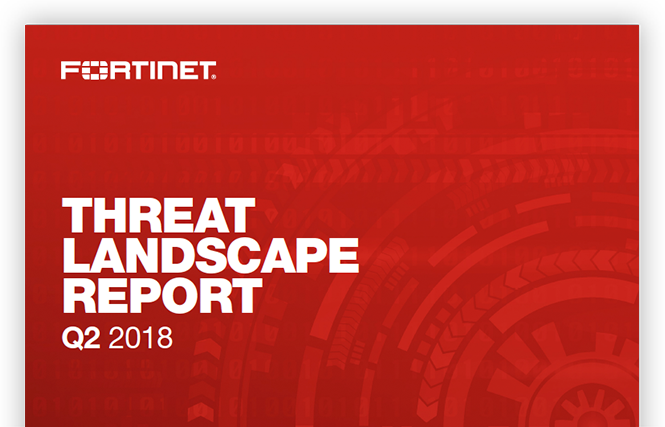 Learn more about the threat intelligence behind this report and how you can prevent cyberattacks in your organization. Secure your vulnerabilities.